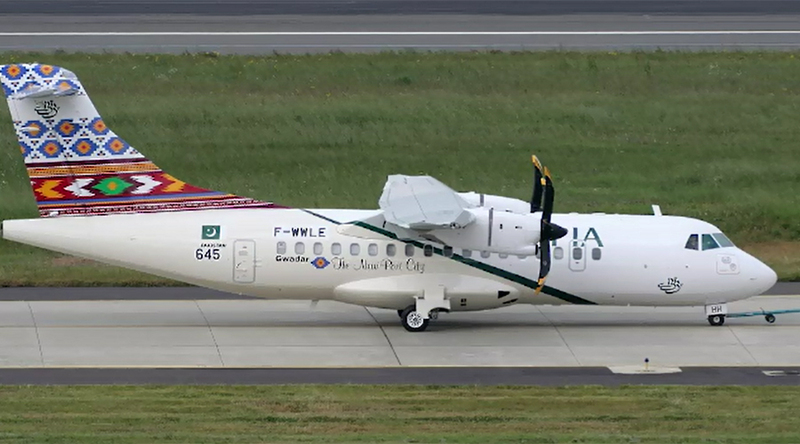 ISLAMABAD (92 News) – The spokesman of Pakistan International Airlines (PIA) has said that there was no fault in the engine of PIA ATR airplane that crashed in Havelianon December 7, claiming at least 47 lives. “Both the engines of the plane were totally fine until take off. A problem encountered during the flight which became the cause of the accident,” the spokesman said. An independent institution is investigating into the incident, he added.